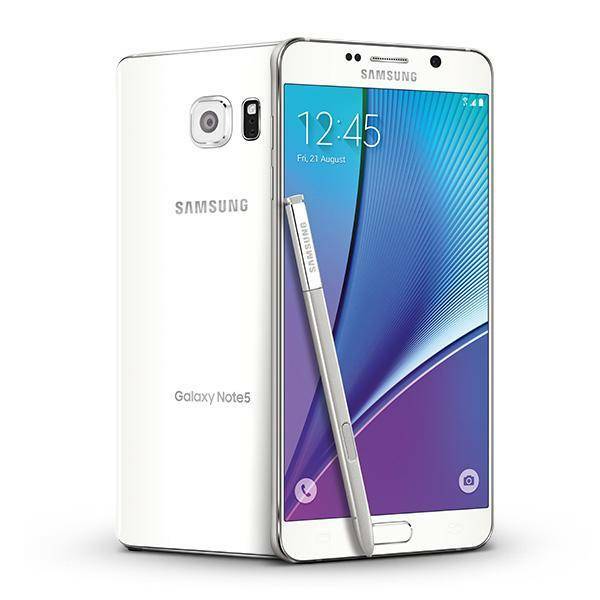 Readers who own the Samsung Galaxy Note 5 on the AT&T network have a nice surprise waiting for them this morning. The carrier has rolled out the July 1st Android Security Update to the device in what must be record time. The update, a 22.6MB sized download, will give your Note 5 all of the security fixes and improvements from the first security patch released this month by the Android team. Remember that there were two patches this month, one dated July 1 and the other July 5. In the Release Notes, according to the Kernel version, this patch was compiled on July 4 so it will not have any of the fixes or driver updates that were in the 2nd patch. Those, likely, will be rolled up into an August update for the Galaxy Note 5 on the carrier’s network. expect the total update time to take about 10-15 minutes depending on the number of apps you have installed. The update is squarely focused on security updates and improvements so don’t expect to see any new features of functionality on your Galaxy Note 5. This is all behind the scenes stuff. To force the update on your Note 5, you can go to Settings>About Device>Software Update and then tap Check for Updates. The download will be pretty quick given the small file size.